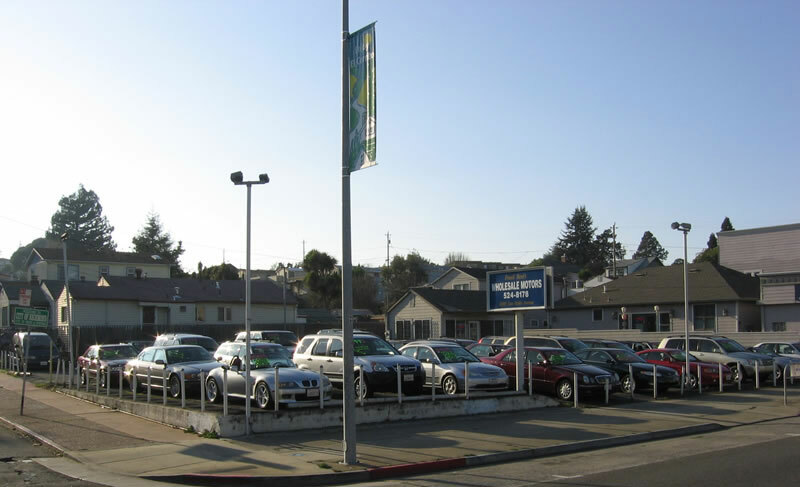 Wholesale Motors has been serving the El Cerrito and East Bay Area for nearly 30 years. We are devoted to offering high quality cars, trucks, vans, and SUV's at reasonable prices and have built a solid reputation doing so. Test out Wholesale Motors and see the difference for yourself today.